The first step in avoiding irritation is to reduce factors that trigger skin sensitivity. Sensitive skin will usually become agitated by wind, cold, sun, abrasive cleansing, which are tolerated by normal skin. However, avoiding these situations is often impractical so it’s crucial to seek out proven therapies as soon as you see symptoms. Most people will experience stinging, itching, and tightness of the skin. More than 65% of people claiming to have sensitive skin actually have an underlying skin disorder, which may worsen with time. The Avène skincare brand is formulated to calm sensitive skin, and help people with other skin disorders as well. 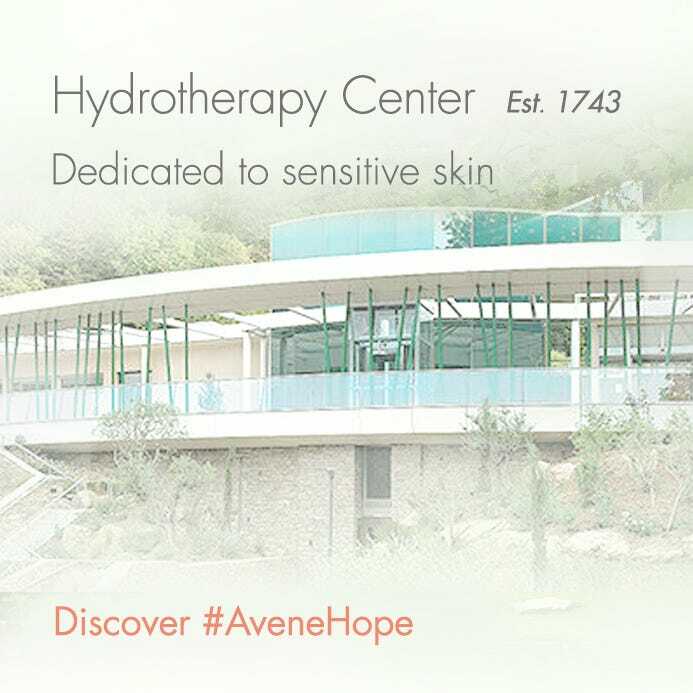 Avène skincare products were created to provide the same healing benefits of the Avène Thermal Spring in France to people with sensitive skin conditions worldwide. 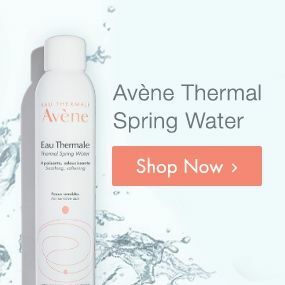 Formulated with Avène Thermal Spring Water and bottled directly at the source of the spring, the Avène skincare products and treatments address the needs of all types of sensitive skin.